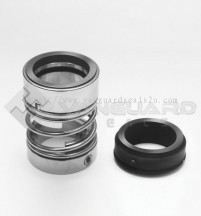 Vanguard Seals & Pumps Sdn Bhd - Vanguard Seals & Pumps Sdn Bhd specializes in manufacturing, design and selling mechanical seals. 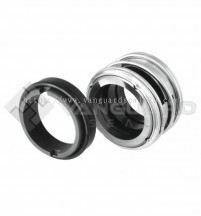 Our premise is based in Johor Jaya, Johor Bahru (JB). 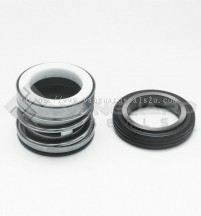 Quality and Customer Satisfaction is our number-one Priority. 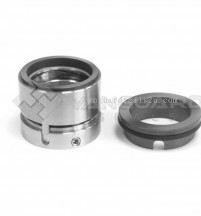 Working together as a Team to provide our customers with Superior Products and Extraordinary Services at Competitive Prices. 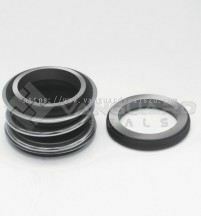 Provide each team member or employee with challenging Career Growth Opportunity and Financial Achievement. 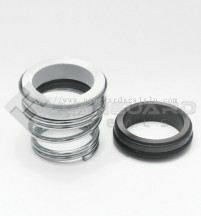 Treat each other, our customers, and our suppliers with Dignity and Respect. 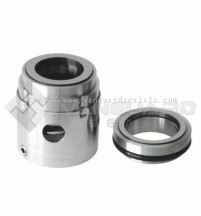 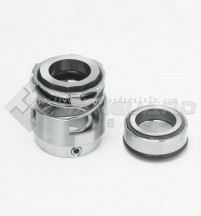 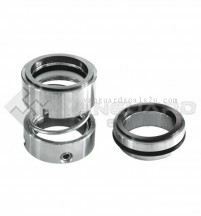 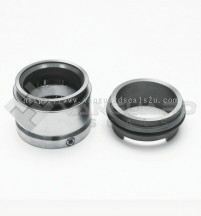 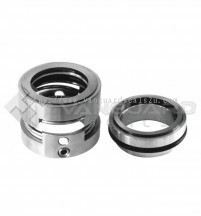 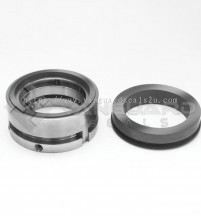 Establishing a brand in the field of mechanical seals, and make it the most preferred brand across the industries. 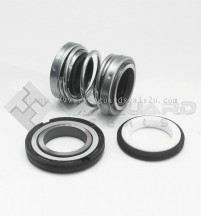 Vanguard Seals & Pumps Sdn Bhd added 1 Service. Vanguard Seals & Pumps Sdn Bhd Updated Company Profile — Home Banner. 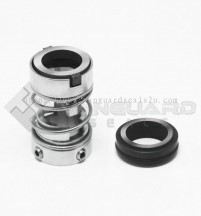 Vanguard Seals & Pumps Sdn Bhd Updated Company Profile — Topbar Banner. 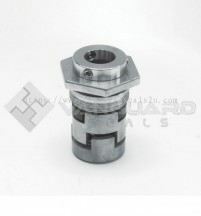 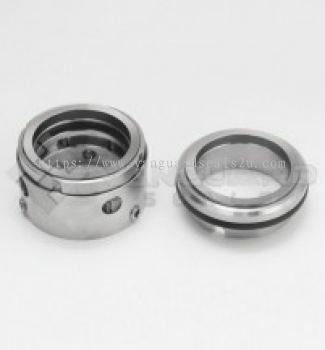 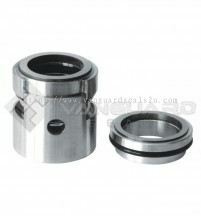 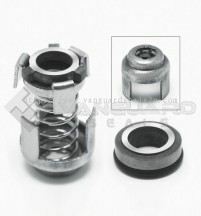 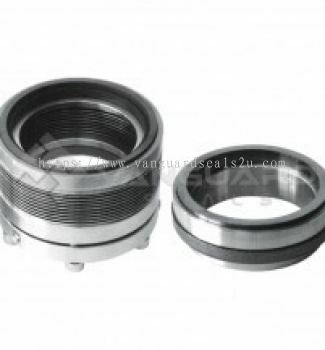 Vanguard Seals & Pumps Sdn Bhd added 3 new products in Weldel Metal Bellow Seal Category. 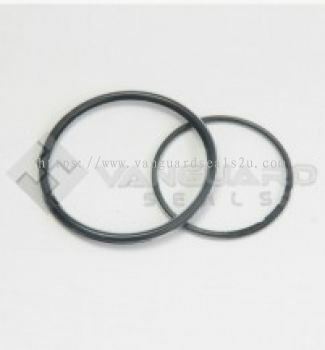 Vanguard Seals & Pumps Sdn Bhd added 2 new products in Secondary Seal Category. 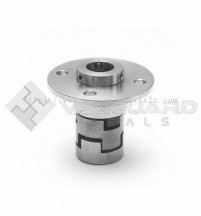 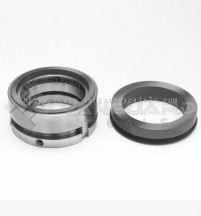 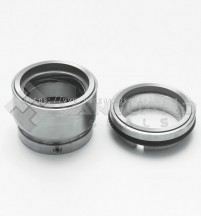 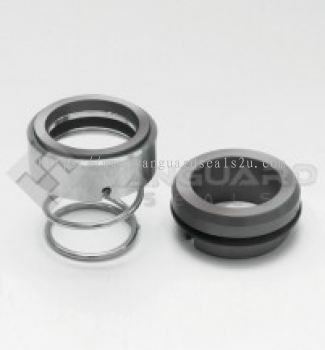 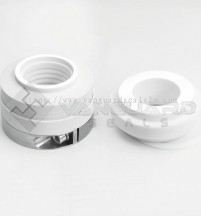 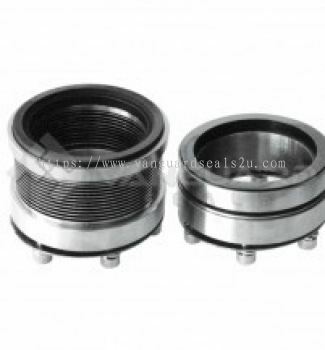 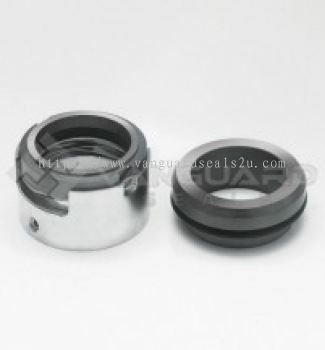 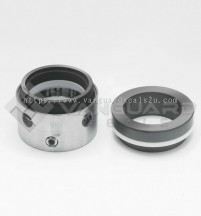 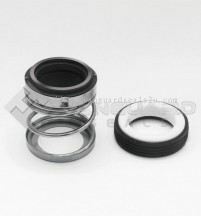 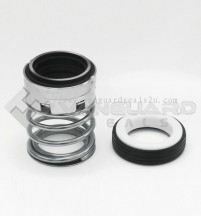 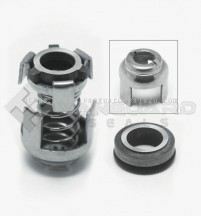 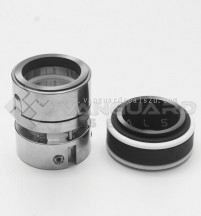 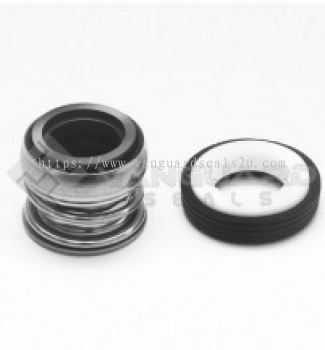 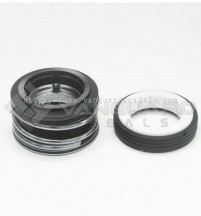 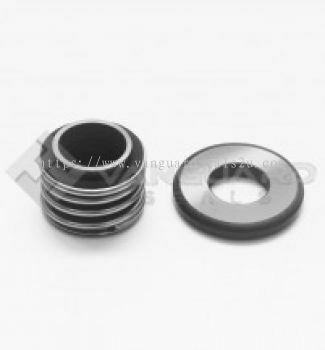 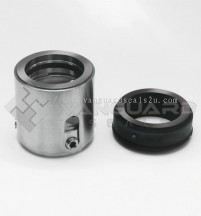 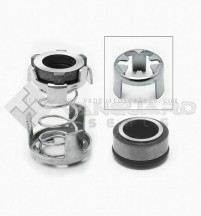 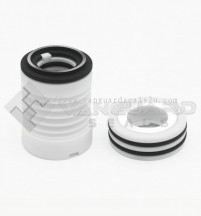 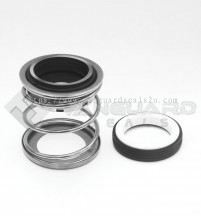 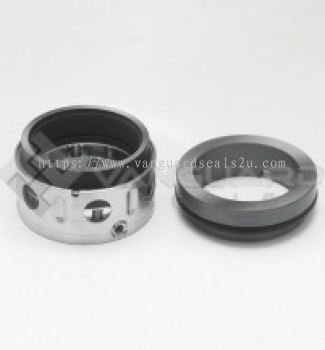 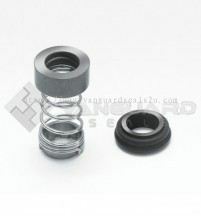 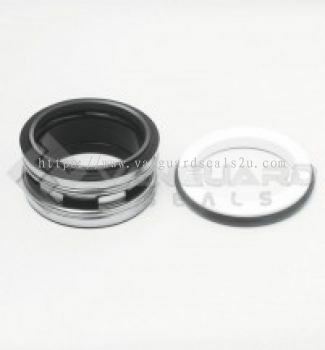 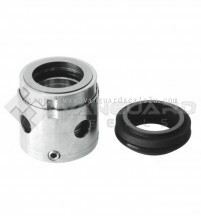 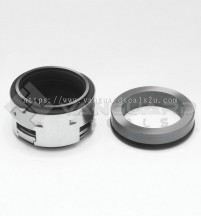 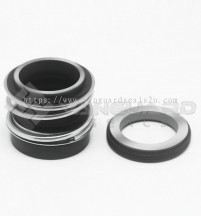 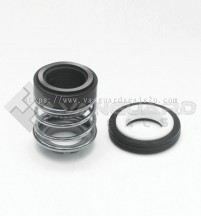 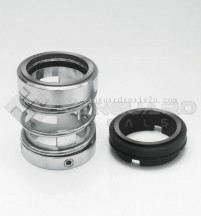 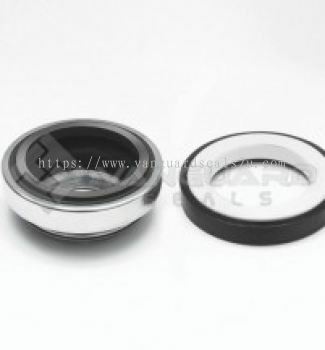 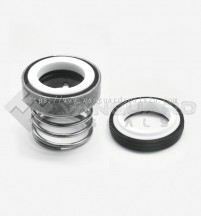 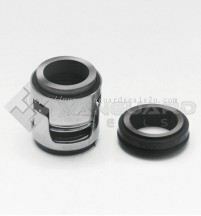 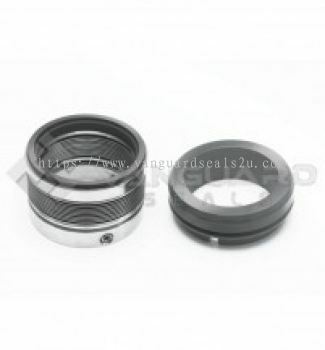 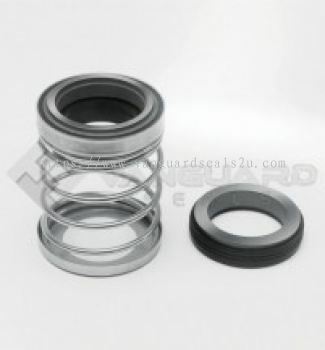 Vanguard Seals & Pumps Sdn Bhd added 17 new products in Replacement Seal Category. 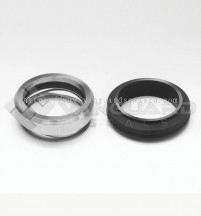 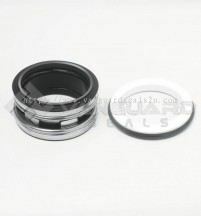 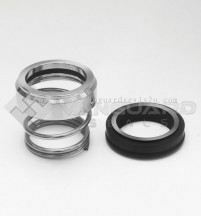 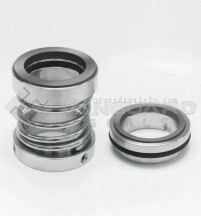 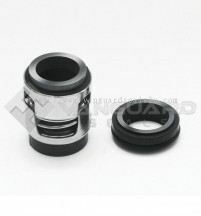 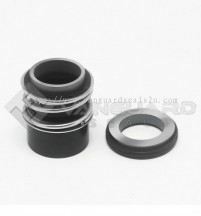 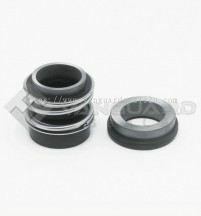 Vanguard Seals & Pumps Sdn Bhd added 22 new products in O-ring Seal Category. 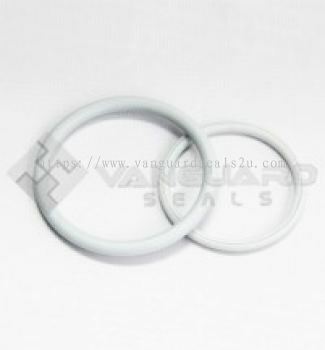 Vanguard Seals & Pumps Sdn Bhd added 16 new products in Elastomer Bellow Seal Category.